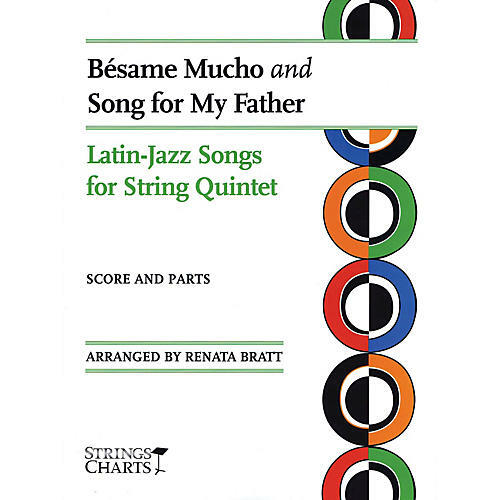 Add the Afro-Cuban and Latin beats of Bésame Mucho and Song for My Father to your repertoire. When Consuelo Velasquez wrote Bésame Mucho (in English: kiss me a lot right now) before her 16th birthday, she had never been kissed. This popular song was written in 1940 and has been recorded by the Beatles, Nat King Cole, Sammy Davis Jr. Placido Domingo, Frank Sinatra, and many others. Jazz pianist Horace Silver wrote the jazz standard Song for My Father in 1964 in tribute to his father, a native of the Cape Verde Islands.